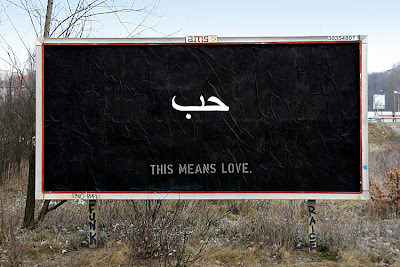 Billboards Which You Cant Miss. Did it ever happen to you that you went past a billboard even without noticing that it's there? 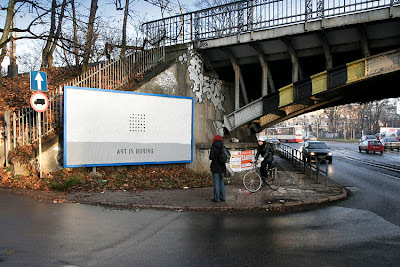 Polish designer Fuss makes sure what he puts up on the billboard doesn't go unnoticed. And how does he do that? 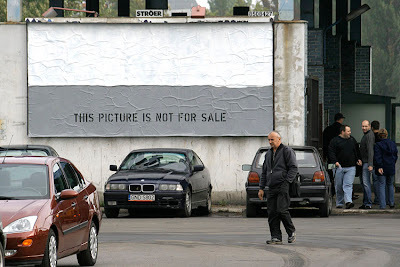 In his works, he examines and evaluates the present and puts up his works on billboards as a way to make a bitter comment on the reality surrounding him. How To Build A House In One Day! Innovative Way Of Promoting The Library. Creative and Cool Bus Stops – Part 2. Self-Portrait Made Of 1" Badge Pins. Selected Works Of Anton Repponen. Hektor, The Spray-Paint Output Device. 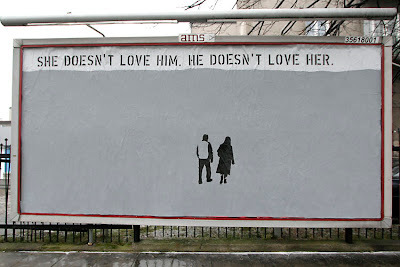 Creative Advertisements Part - 6. The Flipping Ship - FLIP. Coolest Ice and Snow Sculptures – Part 3. Colim: A Combination of A Car and A Caravan. 16 Funny License Plates – Part 4. Puzzle On The Wall Of The House. 15 More Cool Watches For You. Unusual and Unique Bookshelf Designs - Part 2. 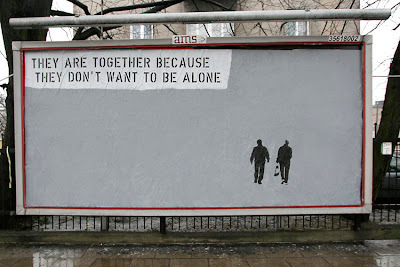 Coolest and Clever Bus Advertisements - Part 2. 14 Creative and Cool Flooring Designs.